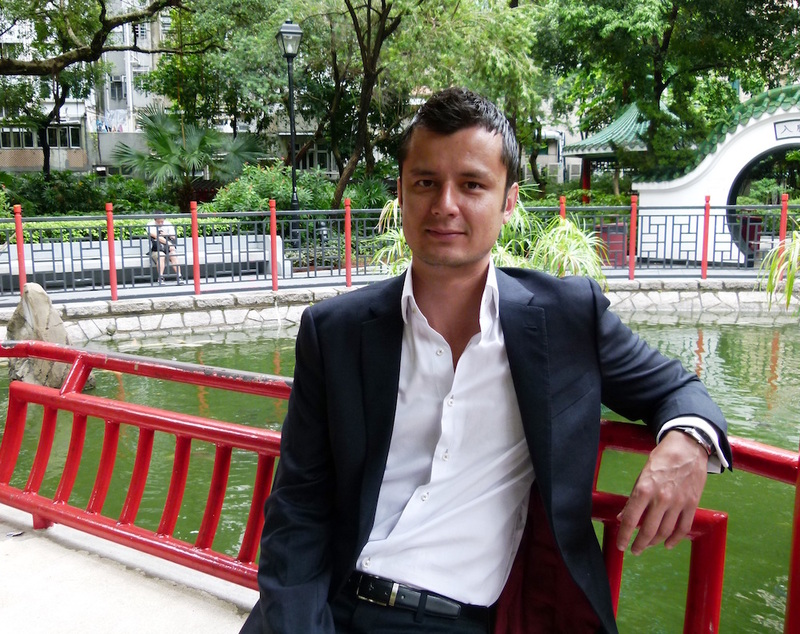 Joe Milner believes South East Asia is the key to growth in the Asia Pacific region. 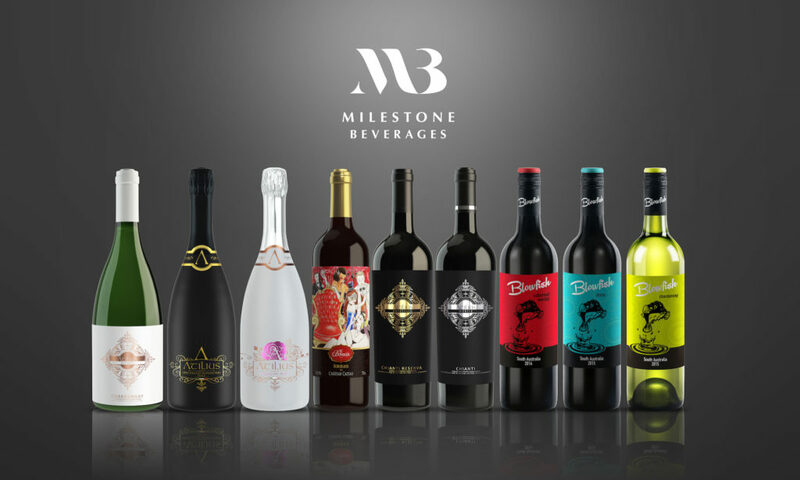 With 16 years experience in the alcohol business and 11 years working in Asia, Joe has set up Milestone Beverages, the first independent distributor with a portfolio of its own brands. Drinks World sat down with Joe recently to discuss his distribution business, the trends across Asia Pacific and the development of the South East Asian market. Drinks World: Could you share with us your industry experience? Joe Milner: I have 16 years experience in the wine and spirits business, working in both corporate and entrepreneurial environments in London, Sydney and Hong Kong. I’ve worked in national sales for Pernod Ricard Australia, and previously been Asia Pacific manager for Diageo Reserve brands, Asia regional director for Constellation Brands, and an Asia consultant with Quintessential Brands. What drove you to start up Milestone Beverages? JM: Even at the beginning of my career, I had a passion to become an entrepreneur and develop a small portfolio of own brands. Corporate life has great benefits and gave me an abundance of experience with some amazing brands, but I was tired of building other people’s products. I wanted to take risks and create my own destiny. DW: What’s Milestone Beverages point of difference? JM: We are the first independent company in Asia Pacific with a portfolio of our own wine and spirit brands, selling in 10 markets across the Asia Pacific region. We work relentlessly with contract manufactures and design agencies to provide good value, well-designed offerings from multiple regions. Distributors in Asia may not get a chance to work with corporate giants, and this is where we can offer creative marketing platforms in scalable categories. We also provide opportunities to create private labels for customers, which I believe will be a future growth area in Asia. DW: What are the challenges, opportunities and insights of launching wine and spirit brands specifically in South East Asia? JM: In my opinion, South East Asia will be a growth engine for the Asia Pacific region. Companies are a bit obsessed with China, but unless you have the right capital and resource, South East Asia provides greater opportunities. This is due to the region having a young population of over 600 million people, a huge emerging middle class, and a thirst for premium products. Although small, most categories are growing around 10 per cent per annum and generally the region provides less competition. However, South East Asia is still a hugely fragmented market, with high tax structures and strict regulatory requirements. In terms of specific market opportunities, I would highly recommend the Philippines for wine and Vietnam for spirits. DW: Tell about the products currently in your portfolio? What makes them unique and of interest to customers in South East Asia? JM: Consumers in South East Asia rarely think about wine, and there in a perception that wine is for the privileged. Blowfish from Australia takes the seriousness out of wine, and introduces millennial consumers to the category with a colourful, unconventional approach. ATILIUS wines bring the sexiness back into the Chianti category. The product is designed for the Asian consumer with high-end packaging, and premium brand positioning. We have included Prosecco Asolo DOCG, the highest tier of Prosecco, and sparkling rosé ICE for point of difference. If you look at a retail supermarket in Asia, the majority is French wine, with a Chateaux on a white label, and a name difficult to pronounce. Le Boudoir Bordeaux represents a fresh, seductive, approach to Bordeaux, with great quality wine and an illustration of a 1920’s Paris nightclub on the label. DW: Can you share with us any products that will be coming into your portfolio in 2017/18? JM: Unfortunately I can’t go into too much detail, but what I can say is that we are in the development stage of a new whisky proposition. Over 50 per cent of the total spirit imports in Asia is Scotch, so we decided to carve out a niche in this space. We want this to be the focus next year, but we may consider gin, Provence rosé and a New Zealand offerings as well. We would be open for distributing existing brands. DW: For 2018, is there a category that will be a particular focus for you? JM: In general, there will be a shift of focus to the spirits category. Although in wine you can generate great volume, there seems to be more margins and less competition in spirits in Asia. Whisky is the obvious category leading the consumption, so watch this space! Previous articleJigger & Pony Group to Open Their Biggest Venue Yet! Next articleWinners of the Sydney International Wine Competition Announced!